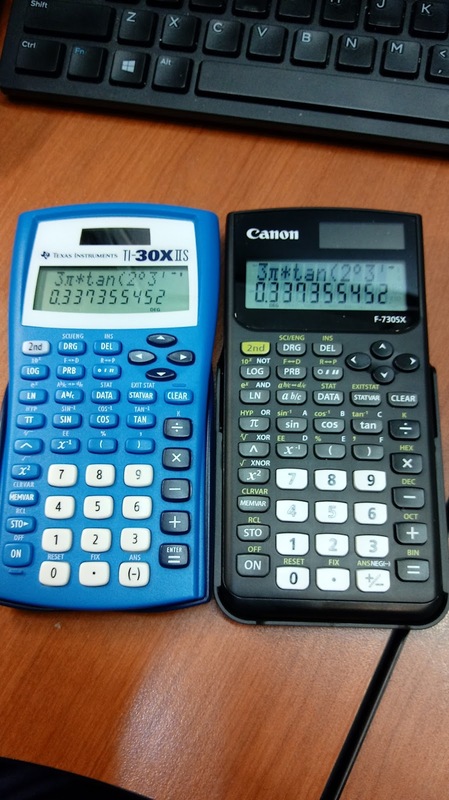 If you are new to scientific calculators, ever wondered what the [sin], [log], and [e^x] keys actually mean, or want a refresher on the basics: then this tutorial is for you. This document covers a variety of scientific calculators, aimed at infix algebraic (two or multi-line scientific) calculators. Today I am going to mathematically verify three equivalents in combinatorics. Here I am going to assume that n > r > k.
The derivation and proof details are my work. The program RNEAR rounds a number x to the nearest 1/n. For example, to round x to the nearest 10th, n = 10. To round to the nearest 16th, n = 16. 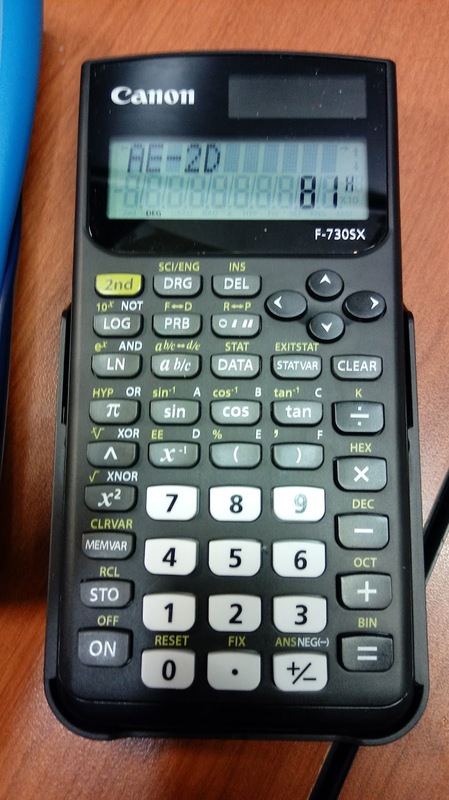 There is no rounding function on the TI-58C and TI-59, hence the rounding routine needs to be manually entered.